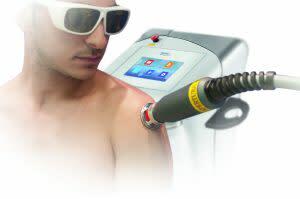 This one day, 8 CE program provides the scientific, safety, regulatory, and hands-on training to ensure high proficiency of the participant in the safe utilization of lasers in the clinical and sports settings. The course will enhance the future of this healing technology by teaching the participants the proper methods of research and treatment protocols so that the laser modality will become a common tool for all clinicians and safe for all patients. The program is 5 hours of classroom and 3 hours of hands-on lab format. Participants learn the proper procedures following good clinical practices and meeting all Federal and State regulatory directives. Doctoral degree in chiropractic medicine from Logan University. Licensed by the Virginia Board of Medicine to practice chiropractic and meridian therapy. Founder and Chief Technology Officer of Laser Biotech International. Former President and co-founder of USA Laser Biotech. Technology Development Manager at Coopers & Lybrand, Mars Inc.,GE, Honeywell, and Senior Scientist at NASA/JSC. Taught Biophysics at Virginia State University, Electrical Engineering at the University of Minnesota, Electrical Engineering at University of Rhode Island and Systems Engineering at University of Houston. 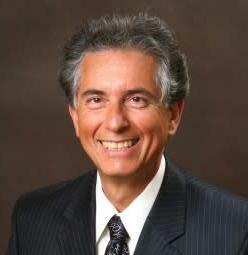 Dr. Marquina is has also authored scientific articles: “Energy Medicine: Focus on Lasers,” a chapter in The Scientific Basis of Integrative Medicine, 2nd Edition (2009) and in the 3rd edition, The Scientific Basis of Integrative Health (2017), and a chapter in Pain Relief and Healing with Lasers: Dental Protocols of Laser Treatments (2015).